The Damaskus Headboard is upholstered in the finest fabric to add to the relaxing ambience of your bedroom. 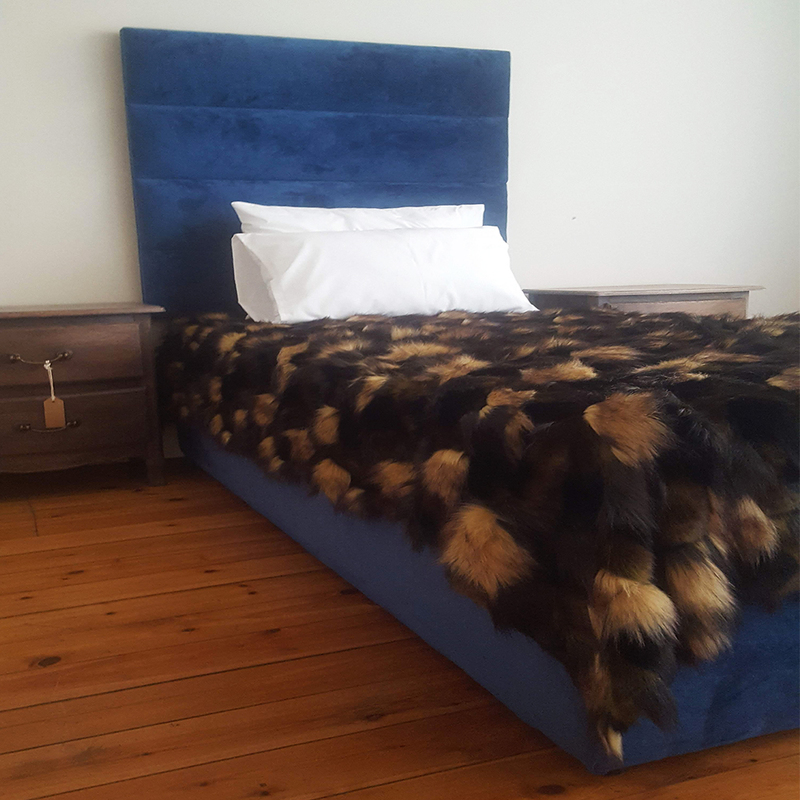 Get this magnificent blue headboard and base now. * Set = Base and Headboard. ** Headboard = single bed. *** Price of delivery excluded.